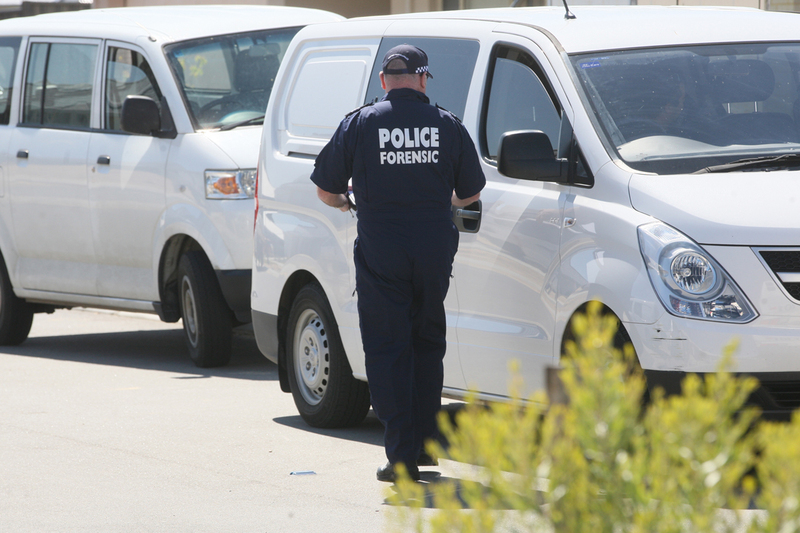 THE Yanchep community has been rocked by the discovery overnight of two bodies. A man was also found with critical injuries. 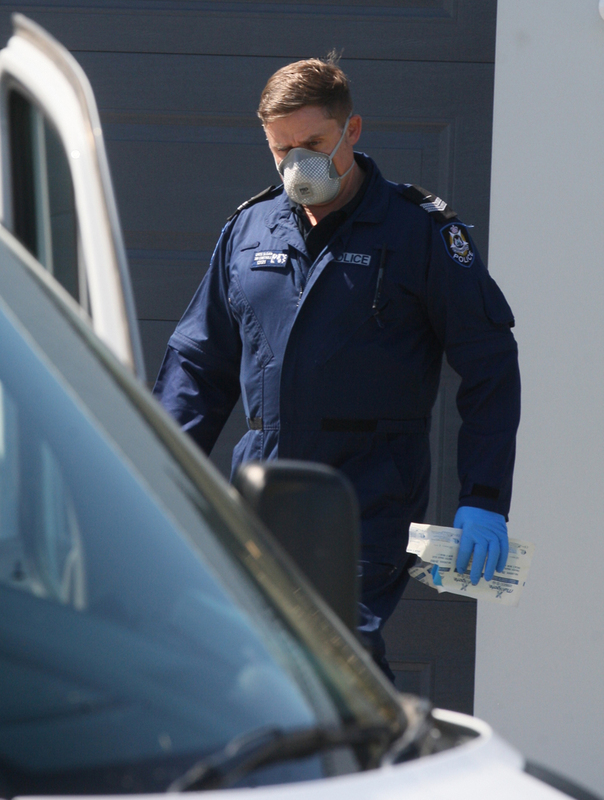 WA Police spokeswoman Susan Usher said police were called to the home about 9pm on October 20 and the man was taken to hospital. 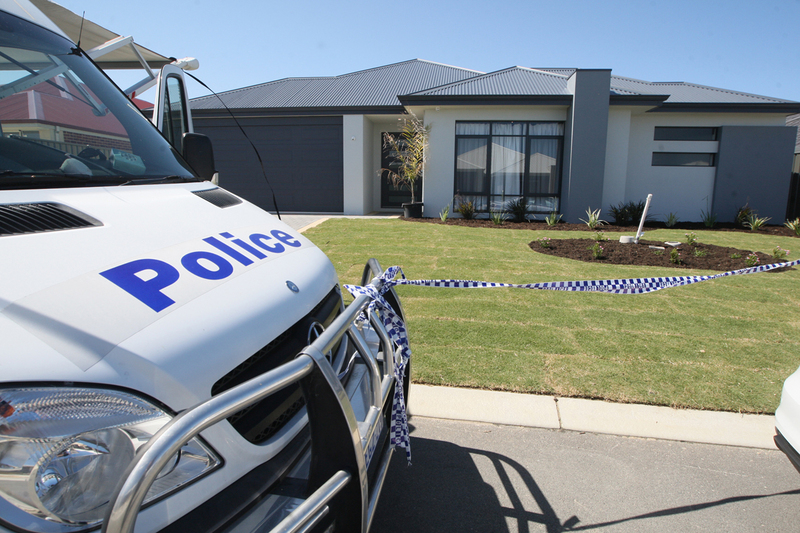 “Major Crime Squad detectives are currently investigating the circumstances surrounding the deaths and the injuries to the man,” she said.